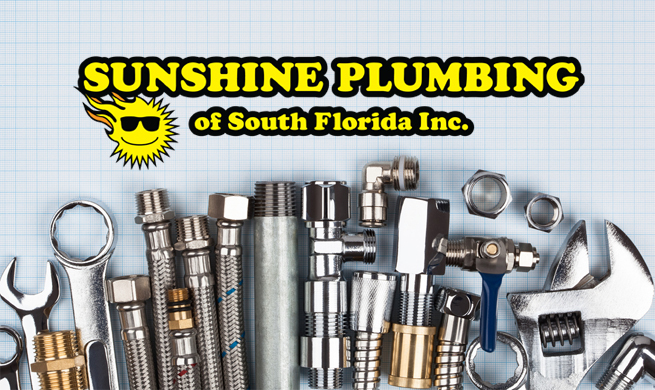 Finding commercial plumbing in Hollywood FL is important to ensuring the plumbing in your business continues functioning as intended. Everyone will encounter plumbing issues big and small at some point. It is important to never neglect a plumbing issue no matter how insignificant it may seem because a small issue can quickly cause major damage to the entire plumbing system of a building, forcing you to pay far more and add unnecessary headaches. Although it may also be tempting to do-it-yourself plumbing repairs, you could end up causing further damage and even create a hazardous condition in your house or business. Continue reading to learn when you should consider hiring a commercial plumber in Hollywood FL and how their services can benefit you. 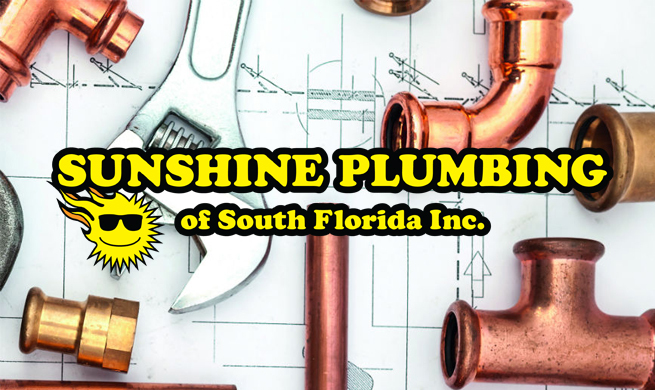 Be sure to contact Sunshine Plumbing today to schedule an appointment or if you have any further questions. One of the most common plumbing issue people will encounter are clogged drains. A clogged drain can cause a sink to become backed-up, creating a number of plumbing issues. Sinks that are most susceptible to this problem are those located in a business because of there constant, regular usage. Addressing clogged drains by hiring commercial plumbing in Hollywood can ensure that a business’ bathrooms are kept clean and functioning for customers and employees. This can make your business a much more inviting place. Whenever a foul odor that smells like sewage is detected, it is extremely important to quickly contact a commercial plumber to address the problem. Fortunately, foul stenches are easily detected and, although they may at first seem like a gross annoyance, they can actually cause serious health problems. Foul stenches are usually caused by a sewage issue, which is always a serious problem. Foul odors can only be properly addressed by a professional commercial plumbing service. Attempting to do-it-yourself can cause further, expensive damage and health issues in anyone exposed to the odors. A leaking pipe can cause slow but critical damage to the infrastructure of a home or business’ plumbing system and cause the growth of dangerous mold that can cause diseases. Although a leaking pipe is difficult to directly locate without the use of specialized equipment, the easiest way to determine whether there is a leaking pipe is by looking at the water bill. Leaking pipes and running toilets are the two most common reasons for high water bills. 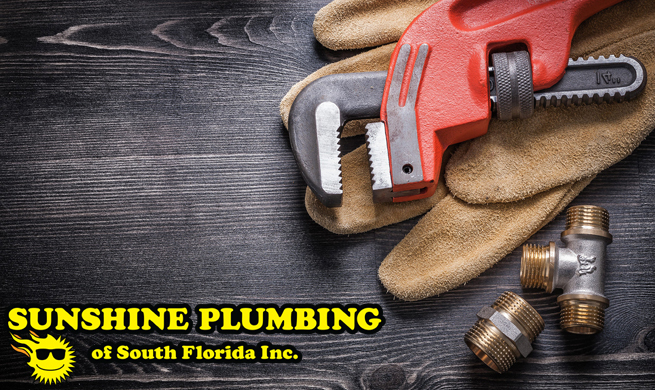 If it is not addressed quickly by hiring a professional contractor for commercial plumbing in Hollywood FL, a leaking pipe could end up costing you more than a high plumbing bill. The toilet is often argued to be the most important and used appliance inside a building. A leaking toilet can cause high water bills, which is the primary way to determine if you have a silent leaking toilet. Usually, a silent toilet leak is caused by a defective watertight seal in the toilet’s flapper. Sometimes the toilet leak is difficult to detect. However, one way to do so is by checking for excess water leaking into the toilet bowl. Consider contacting a commercial plumber even after minor repairs to ensure more damage isn’t imminent. Facebook | Twitter | Yelp!